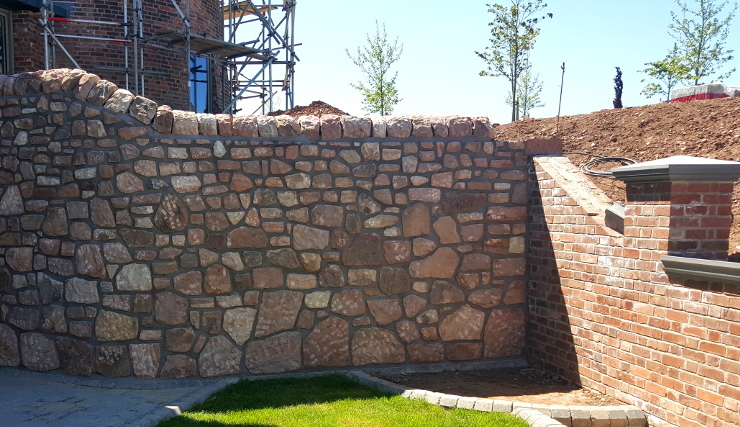 We provide pointing and repointing services for all kinds of walls and structures. Water penetration can quickly cause damage to a wall. Properly pointed joints will keep water out and ensure a strong wall for decades. Stone will crumble over time if water passes through it. Porous mortar joints draw water away from healthy stonework. The ground beneath a wall is always moving. Flexible pointing allows a wall to endure these subtle shifts without damage. 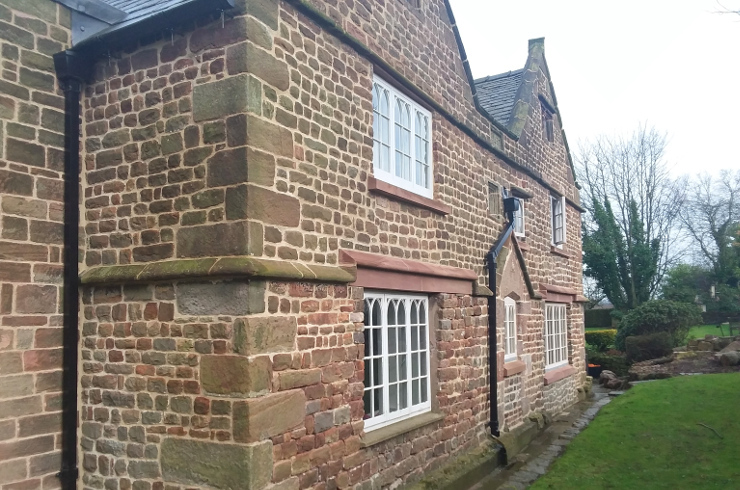 If your wall is deteriorating, we can remove old mortar and repoint using the right mortar and proper technique. 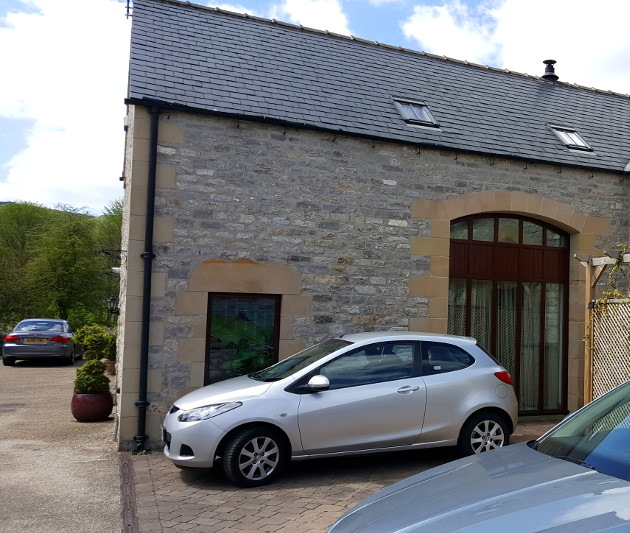 Professional repointing can often prevent the need for future structural work. 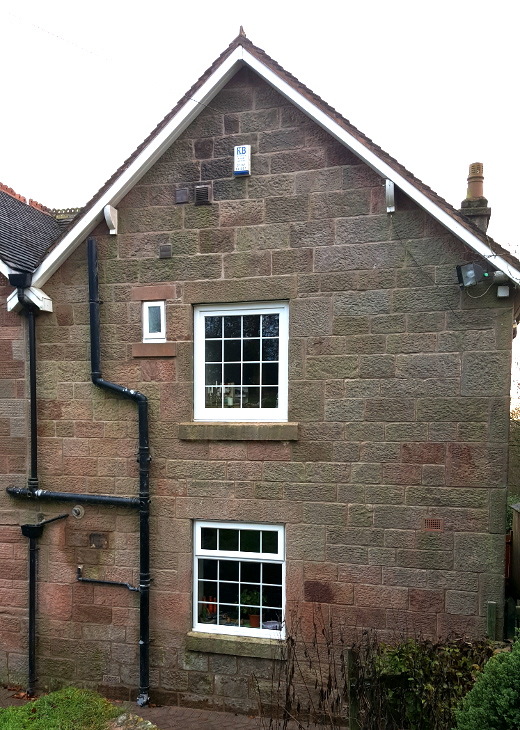 Pointing can transform the appearance of stonework. Tell us the style you want, and we'll use a pointing technique to achieve it.